In after check-ups of patients who had an endoscopic forehead lift, a few patients reported that they recognized a retrogression of their migraine attacks. Further studies have proven that a frontal headache can be triggered by a too strongly developed musculature. 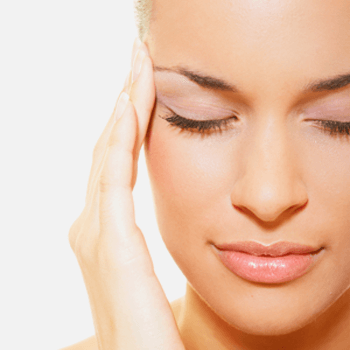 If your doctor has diagnosed you with a migraine in the forehead area, your migraine pain might be smoothened by weakening your forehead muscles. Most gladly I will answer all your questions in a private consultation.